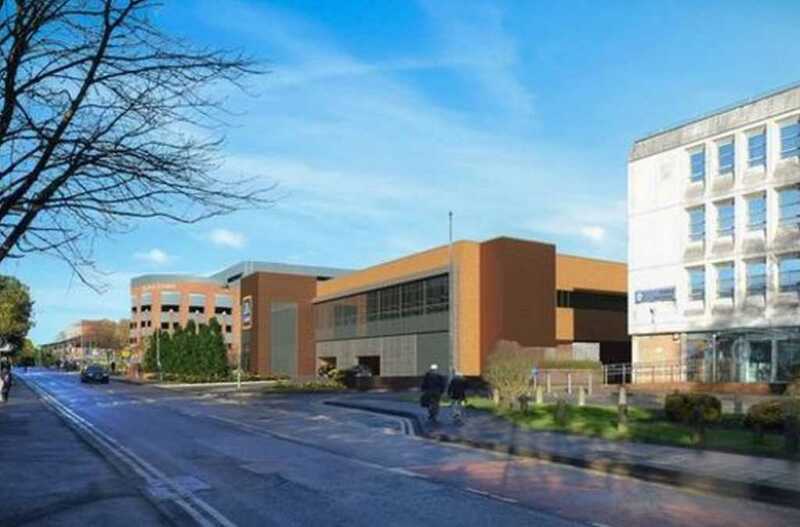 A new Aldi supermarket will be built in Solihull town centre after plans secured unanimous approval from the council’s planning committee. The scheme, which will see the budget food store erected on the site of the former magistrates’ court, was given the green light last week. Aldi had said the Homer Road development would create 40 jobs and offer a significant boost to the local economy. While more than 70 residents had written in support of the application, a couple of members suggested that they would have perhaps preferred to have seen housing built on the land. Cllr Angela Sandison (Con, Shirley South) was slightly concerned that there were already a good many stores in the vicinity; a Waitrose previously opened a short distance down the road. “We already have several supermarkets in Solihull and I’m not sure they actually need another one. What we do need is more housing,” she said. Planning officers had suggested that use of the 81-space car parking facilities should be limited to two hours. Cllr Richard Holt (Con, Blythe) was assured that conditions would also cover the lighting of the new building, having suggested that steps should be taken to ensure that the area to the rear of the store had a “welcoming feel”. Aldi had purchased the former magistrates after a decision was taken by the Ministry of Justice (MoJ) to close and sell off those courts which it deemed to be under-used. While ministers had said they could not justify the £250,000 annual running costs at the same time as the caseload was dwindling, there had been concerns that shifting cases to Birmingham would pose difficulties. Aldi has been using the current premises as a training centre since the beginning of the year and submitted its application for a purpose-built supermarket over the summer.